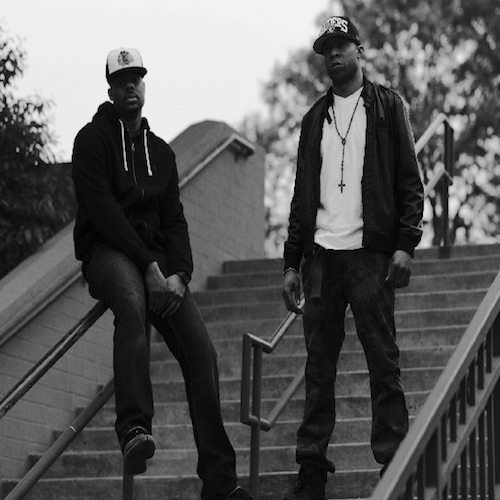 New Music: Storytellaz "What's On Your Mind?" Home > DMV News > More DMV News > New Music: Storytellaz "What's On Your Mind?" Storytellaz "What's On Your Mind?"